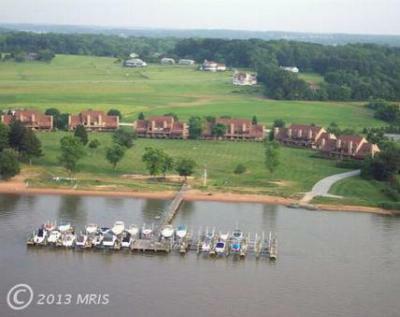 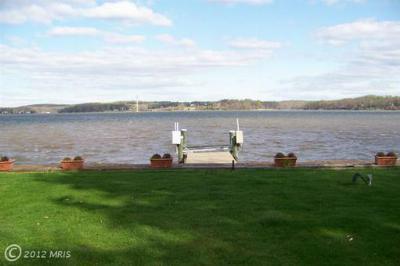 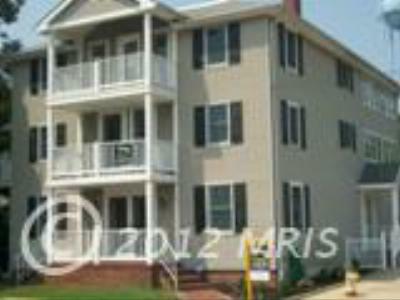 Condo/TownhouseGorgeous, ground floor 3BR, 2BA condo includes boat slip w/lift! 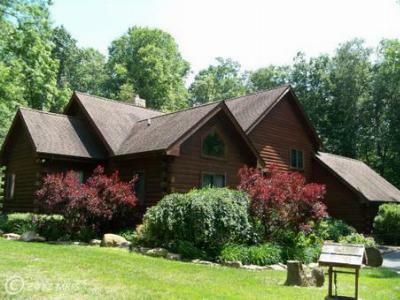 Beautiful wood...Courtesy of Long & Foster Real Estate, Inc. 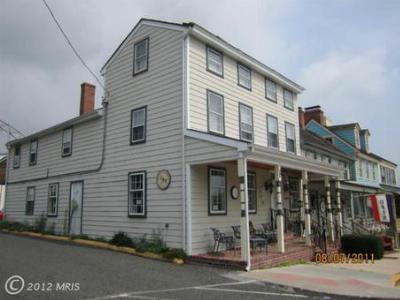 Single Family HomeThis Federal Style home w/a panoramic Water Front view of the C&D Canal and...Courtesy of Century 21 Diana Realty, Inc.